GOLD FEATHERS. ADVENTURES, INSPIRATION, AND OTHER LOVELY THINGS. 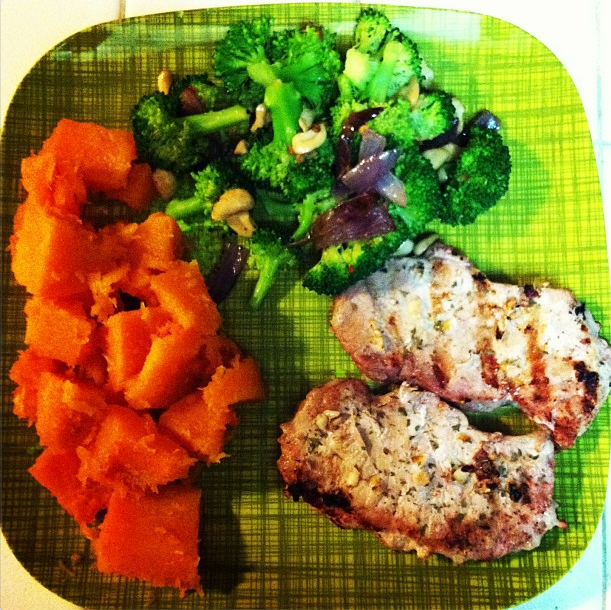 : HEALTHY JUICING & PALEO DINNERS. oh hello yummy healthy food! juicing for breakfast, and paleo meals for dinner. 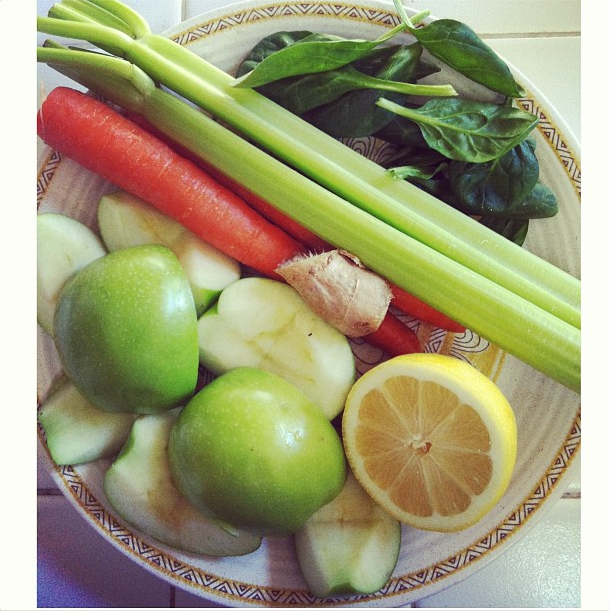 green apples, lemon slice, ginger, carrots, celery, and spinach. 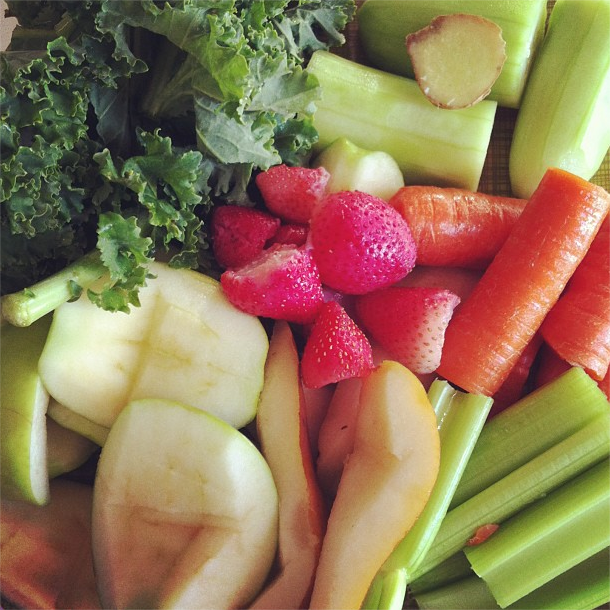 green apple, yellow pear, strawberries, kale, cucumber, celery, carrots, and ginger. 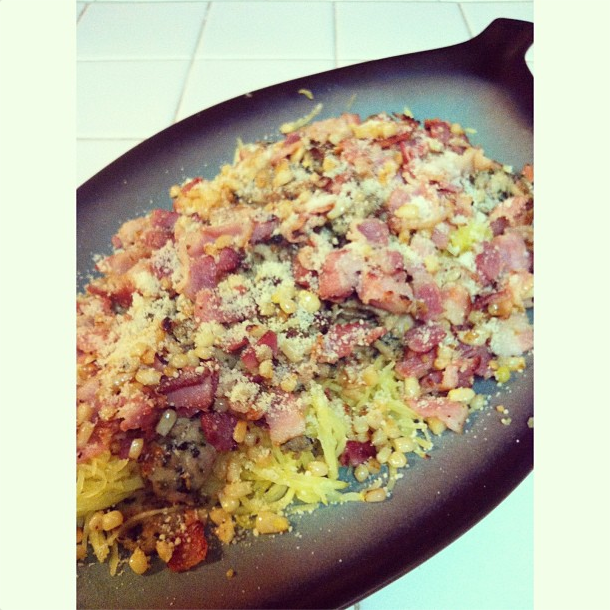 grilled corn & garlic, and bacon & parmesan cheese.